If you want to be a success, the likes of which the world has never seen, a super-rich businessman, a respectable doyenne, then you’re going to have to get organised. 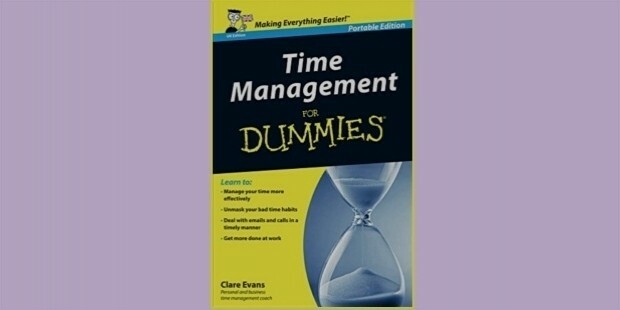 As most businessmen and doyennes will tell you, time is money; nay, time is even more valuable than money. 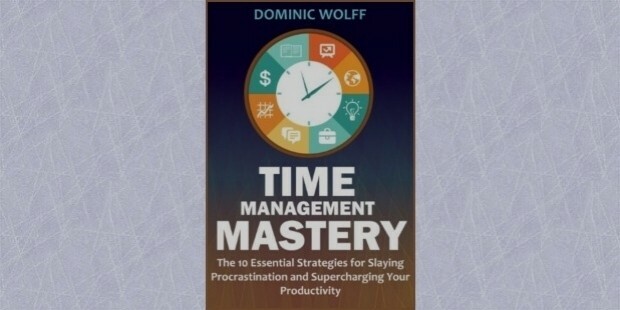 This is a clear, concise and readable guide to increasing productivity. It argues that social media is a major distraction – that the repeated checking of one’s Facebook is a prime example of (what Wolf calls) ‘self-sabotaging behaviour’ – and seeks to help us overcome such temptations. 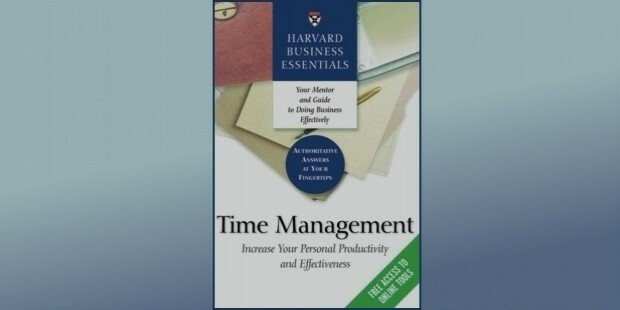 This book is part of the Harvard Business Essentials Series. 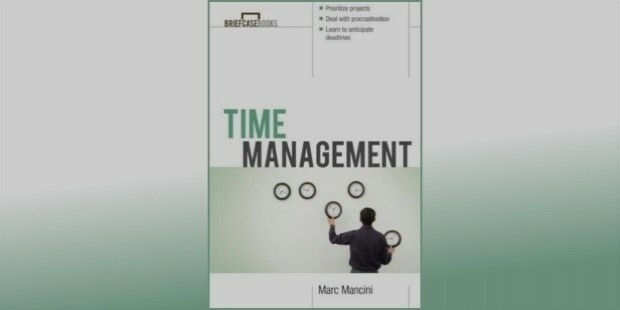 It seeks to help its reader set goals, to keep a track of his or her time so that it should not run away (by using an activity log, for example), and advises that we delegate – that is, offload – some of our tasks. 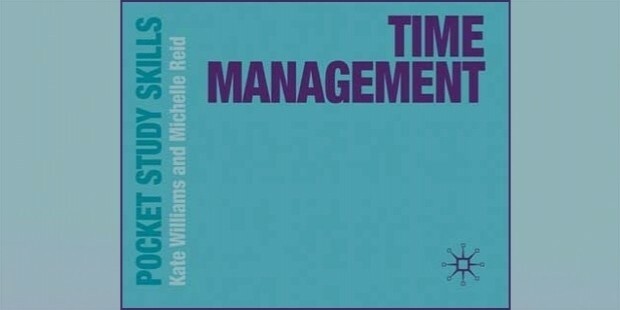 This is a thorough book, designed to help us devise a personalised time-management style that works just for us. It contains a number of checklists to see how organised we are – with such questions as “Do you have a customary place where you keep your keys?” – and, along with such interactive elements, its pop-ups, offering little pieces of trivia, conduce to the book’s overall readability. This is a book with a strong title and a lively, puckish tone. It is not an Amazon bestseller for nothing: it rose to the top because it holds the attention, pleases the palate, and improves the lives of its readers. 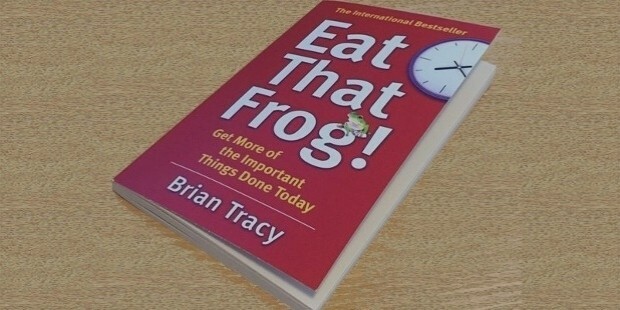 Its intriguing title is based on a quotation by Mark Twain: ‘Eat a live frog first thing in the morning and nothing worse will happen to you the rest of the day.’ Thus, it advises us to get the worst piece of business out of the way first thing in a day, so that we might disburden ourselves of the weight as soon as possible. The Productivity Habits of 7 Billionaires, 13 Olympic Athletes, 29 Straight-A Students, and 239 Entrepreneurs (Kevin Kruse). This is another interesting take on the genre. Written by a New York Times bestselling author, it bases its advice on interviews with all those successful people enumerated in its title. 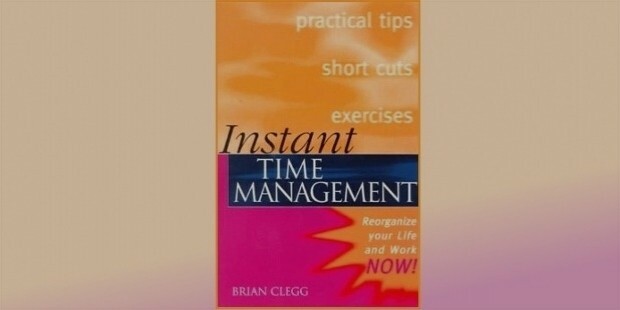 The fact that this book is pocket-sized seems entirely appropriate: one ought not to waste too much time learning about how not to waste time; the book on time-management ought best to be capsule and to-the-point. Williams’ book is both of these things. It is addressed, primarily, to the ‘time-pushed’ student of higher education. 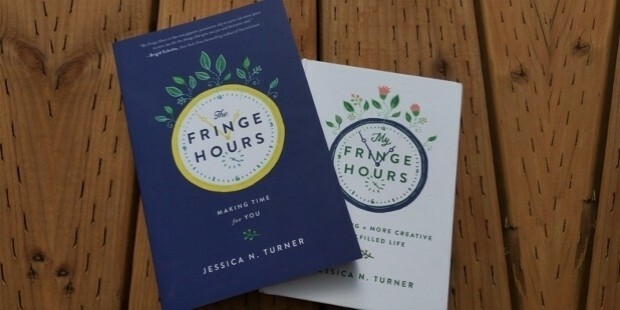 This is a book about the necessity of “me-time” and the dangers of overwork. It advises – nay, it adjures – its female readership to set aside a bit of time at the end of the day, after all the daily chores; because if we do not look after ourselves, if we do not get the car MOT’d and ensure that is running smoothly, then we will not be able to carry on. It has as its aim the education of its female readership in the jugglery of daily tasks. Just in case there are any dummies among my readers, I have selected this one as my number nine. 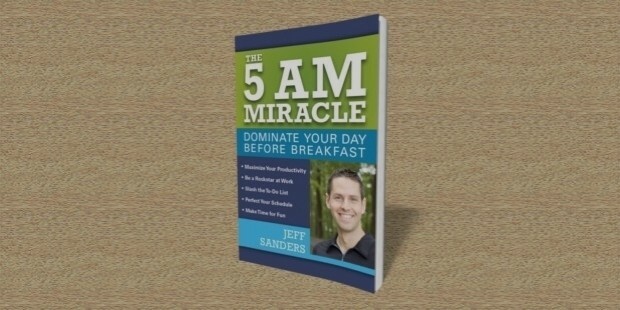 This is a book by Jeff Sanders, whose smiley face graces the front cover. He wants us to rise with the lark and tyrannise time like a despot a servitor. Don’t be a sleep-in Sally, it enjoins; but a Get-up-early Gary! 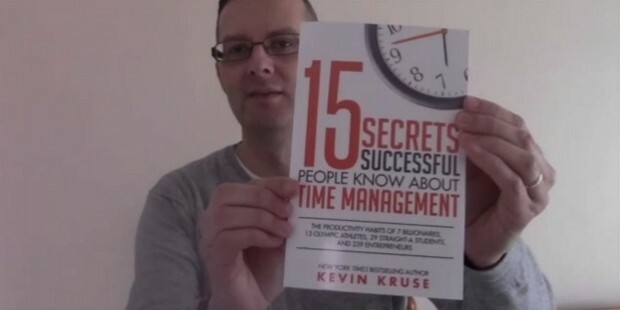 So there you have it – there are my top ten time-management books. I will leave you with this thought: life is a mystery, and time runs in lines only because or nerve system straightens it out. Your mind is already organising time into linearity. I say, break with the linearity every once in a while; career like sparks every once in a while. Diverge from the normal directions every once in a while. Only thus might we discover what lies beyond.